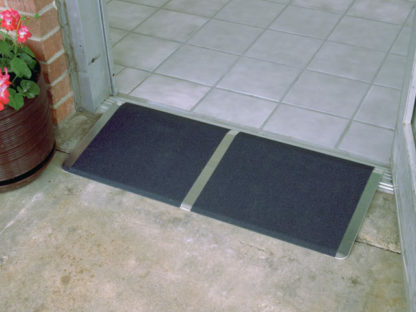 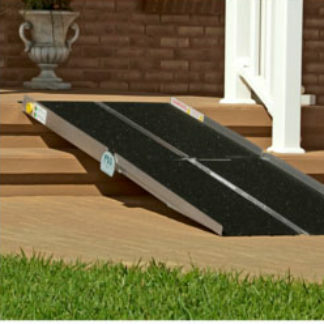 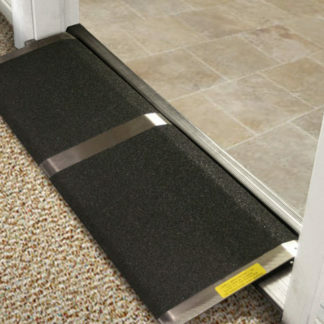 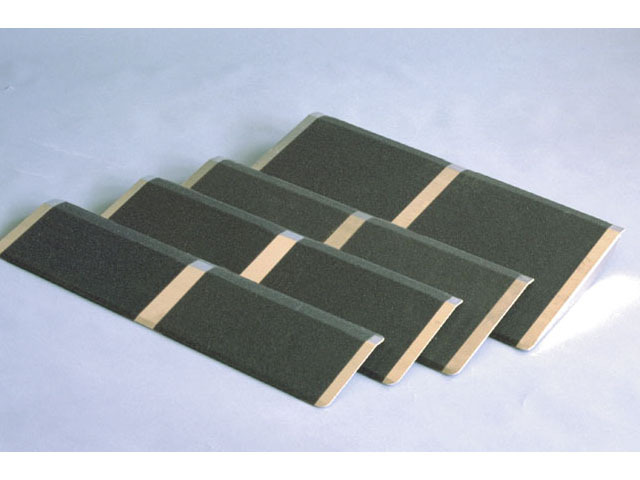 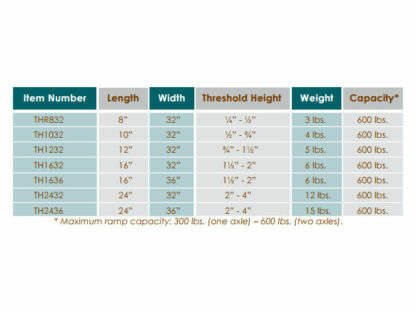 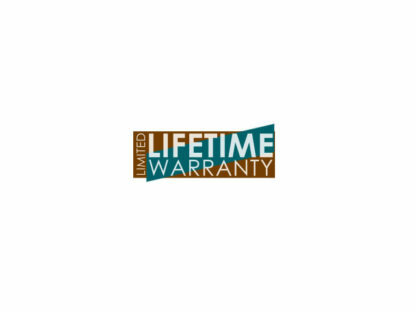 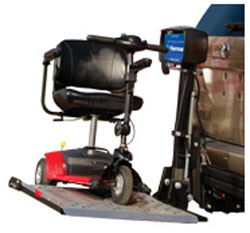 These PVI standard threshold ramps are a combination of lightweight alulminum and traction anti-slip grip. 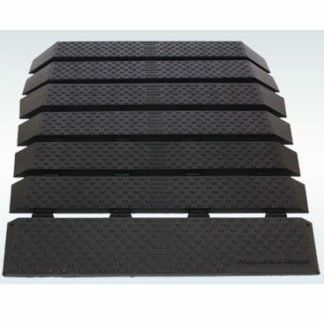 Available in different heights and widths. 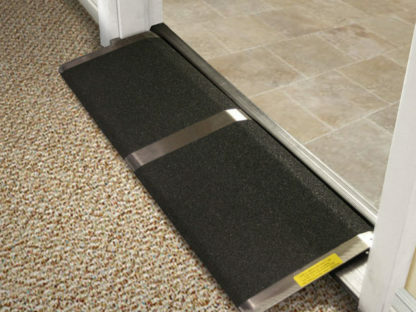 Has pre-drilled holes for easy installation.